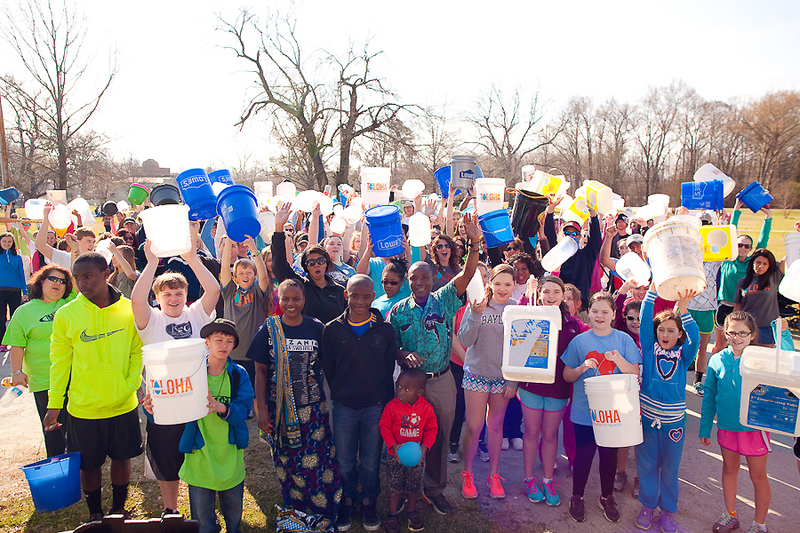 Home » Clean Water » Water Walk Registration is OPEN! The 3rd Annual Toloha Water Walk Registration is OPEN! We have only $43,000 left to raise to reach our $170,000 goal! Can you believe it?! Register now to start fundraising to help us meet our goal! And so you don’t miss out on some fun prizes and team competitions! Sign up as a family or individual and join a team to compete for a one-of-a-kind award! Team awards include: Team Spirit, Best Dressed, Strongest, Team Work and Most Supported. Ashley Hood, Katie Maloney, Lindsay Corrigan, Mary Riddick, Dawnn Gulledge, Debra Norville and Kelly Taylor. We are looking for more Reps, so consider registering as a Rep for a group you are a part of! Check out our Water Walk Page for all the details!